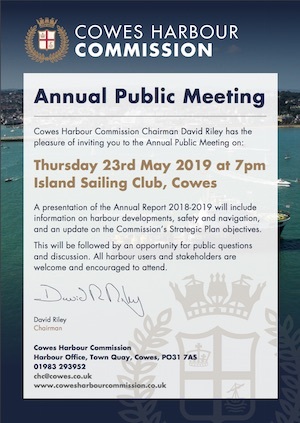 EVENT: Cowes Harbour Commission's Annual Public Meeting is on Thursday, 23rd May 2019 at 1900 at the Island Sailing Club, Cowes. 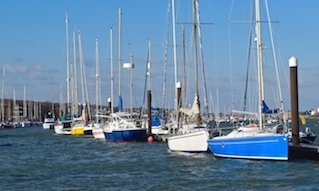 Cowes Harbour Commission (CHC) is the statutory harbour authority for Cowes Harbour on the Isle of Wight. 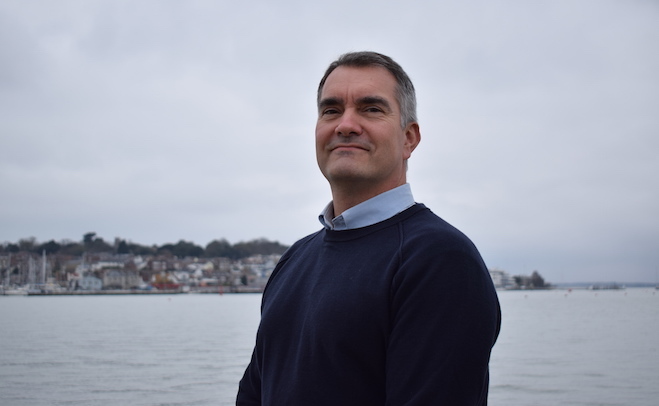 The Commission's vision, strategic objectives and guiding policies for the future of Cowes Harbour are set out in our Strategic Plan 2016-2021. 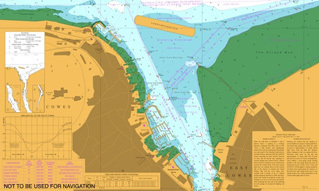 CHC's area of jurisdiction commences from the Prince Consort north cardinal buoy in the Outer Harbour and extends south down the River Medina to the Folly. 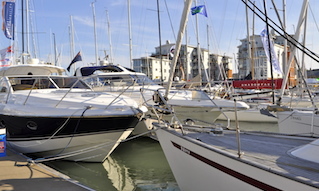 Our mission is to ensure that the harbour is a safe place for leisure and work. 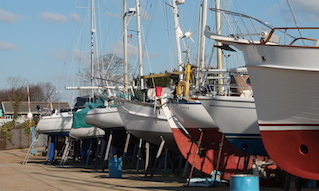 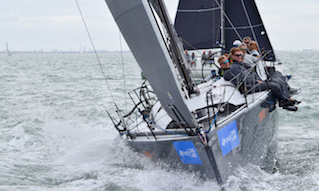 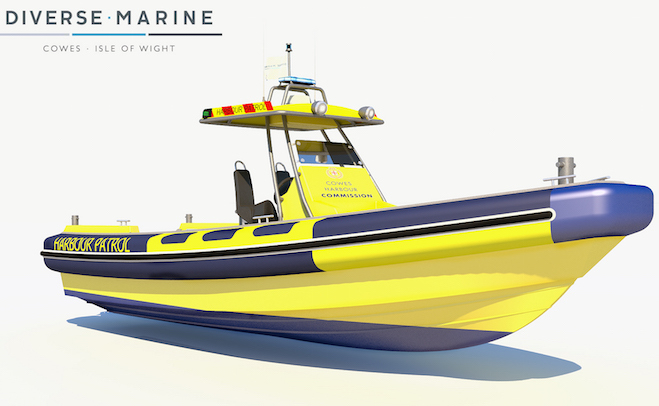 Yachting, power boating and the marine services sector also create local jobs and contribute in excess of £25 million to the local economy in Cowes and the Medina Valley. 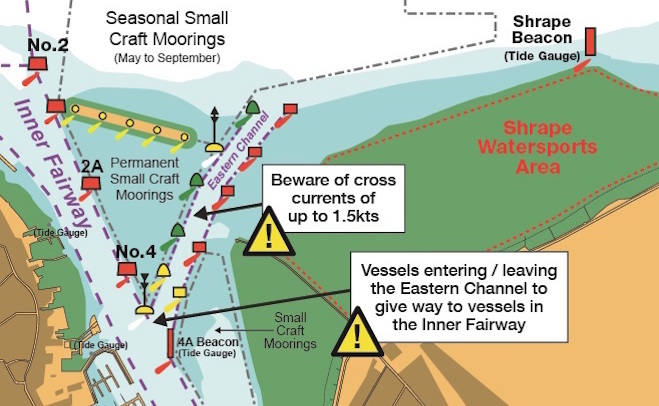 Via this Harbour Commission website, we aim to provide all of our stakeholders, local residents, visitors, and commercial harbour users with a professional and user-friendly resource to share information on our statutory, commercial and community activities.